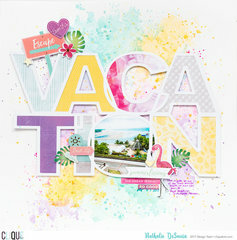 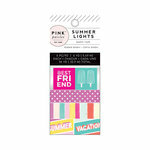 Get ready for some fun in the summer sun with the Word Jumble Cardstock Stickers with Foil Accents! 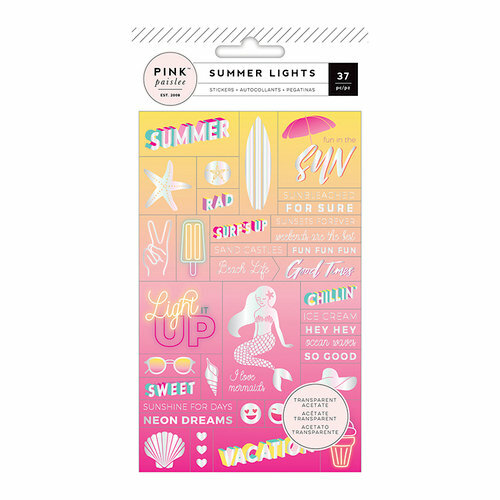 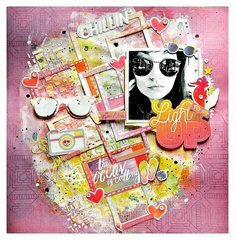 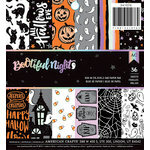 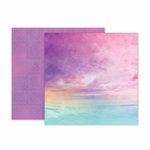 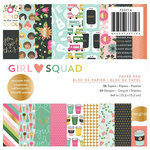 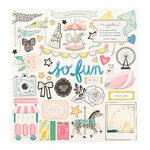 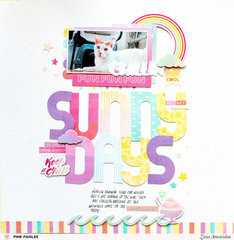 The package includes 37 cardstock stickers that are part of the Summer Lights Collection by Pink Paislee. 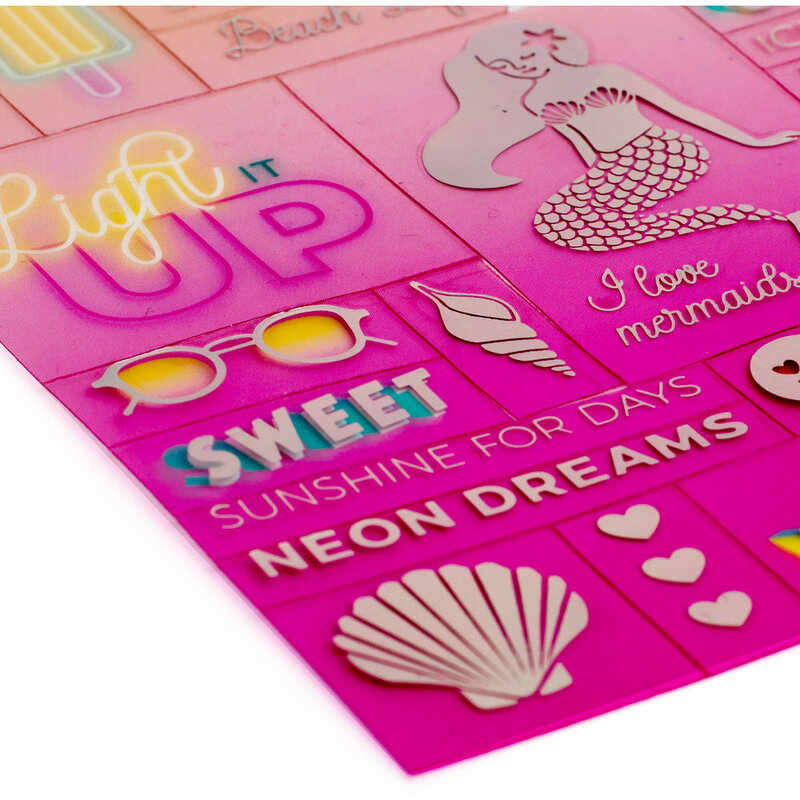 Some of the stickers feature a holographic foil finish.